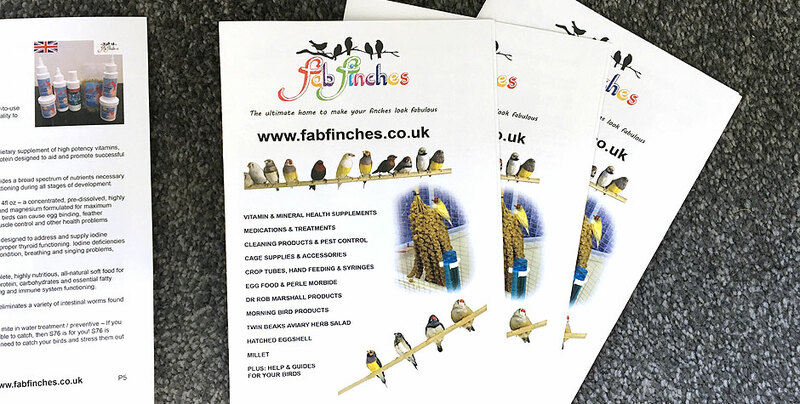 The brief for this project was to create a colourful brochure to showcase fabfinches wide range of products. 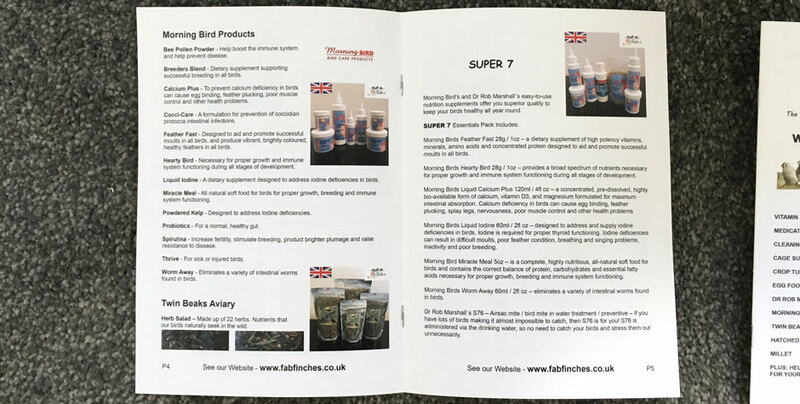 The managing director come to S1TE having used us previously to design their website and business card. 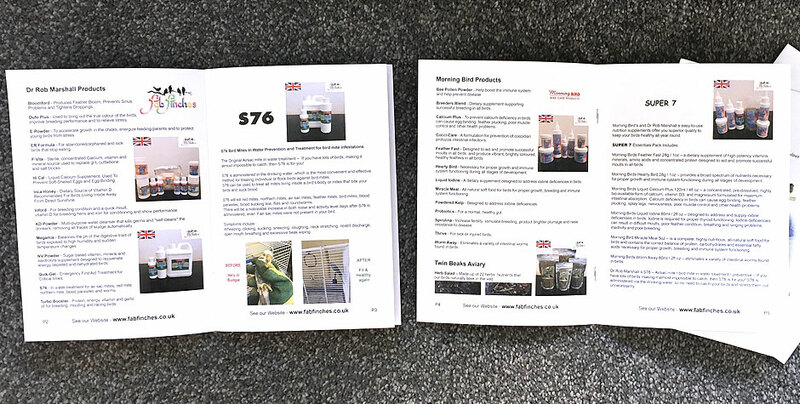 The company were really happy with the design of the brochure I have designed for them and I am happy to report it is currently on its second print run of 500 copies.